This website is owned and operated by the Westminster School. We may change this privacy statement at any time without notice. By using this website, you agree to accept the terms and conditions below. Please contact us if you would like to discuss this statement. All materials on this site are the property of the Westminster School, hereinafter known as "Westminster," unless otherwise specified. You must have our prior written permission to use Westminster material. By accessing this website, you and Westminster agree that the statutes and laws of the U.S., will apply to all matters relating to the use of this website. Westminster takes the privacy of its users seriously. This statement explains our privacy and data-protection practices. It is important for Westminster to safeguard its users' privacy while providing certain services. Collecting some personal information is necessary if Westminster is to satisfy the expectations and requirements of its users, e.g., by communicating with them and providing an interactive service. In addition to information you provide when you register, some information is automatically retrieved by your browser if you choose to accept cookies. Personal information you supply will not be disclosed outside of Westminster and our web hosts. 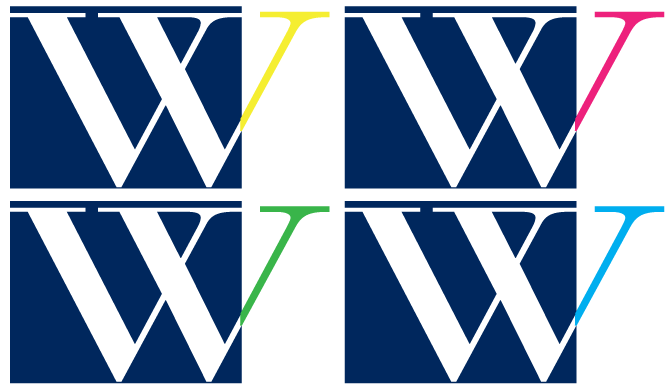 Sections of the Westminster School site which request personal information are secured with SSL and a Verisign certificate. All information is therefore securely encrypted. Any information you supply under your login and password may be accepted by Westminster as if it were submitted on a signed and dated form. The services of this website and the information it contains may not be used for spamming, nor for commercial activities. It may not be used for illegal activities or activities deemed inappropriate by Westminster. Westminster will not be liable to any party for any kind of damages, including lost revenues or lost profits, whether incurred by you or by a third party, which may result from the use of this site or any other site linked to this site, even if we are advised of the possibility of such damages. Westminster makes no representations whatsoever about any other website which you may access through this one. Such linked sites are not under our control, and Westminster is not responsible for the contents of any linked site. Such links are provided as a convenience and the inclusion of a link does not imply Westminster's endorsement of the linked site. The information found within the Westminster Student/Parent Directory is for use in communicating among members of the School community on School-related matters. To protect your privacy and the privacy of other School families, the information from the directory is not to be duplicated, distributed, or used by any individuals or organizations for any unauthorized solicitations or promotions, or for any commercial or non-School related purposes.